El Salvador probably does not strike one’s mind as the location for a company helping startups get easily into the world of ICOs (Initial Coin Offerings) but, in fact, that is happening. 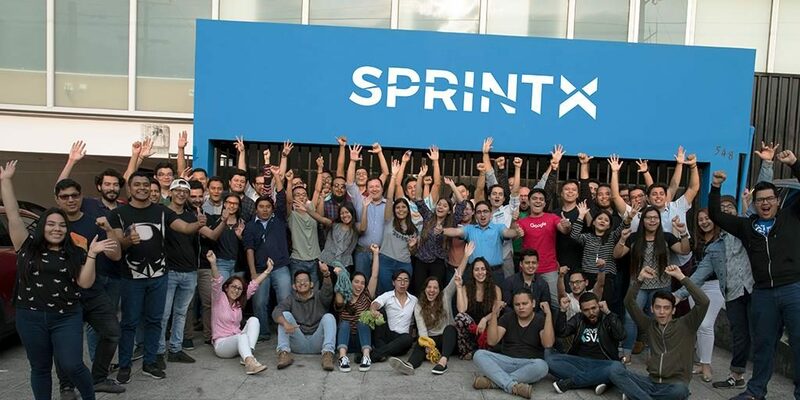 SprintX is based on this South American country and is developing a powerful ecosystem for startups to launch and manage their own ICOs, which are more and more becoming an important source of financing. Data shows that IPOs (Initial Public Offerings) are declining, being slowly replaced by ICOs, because of their crowdfunding-like operation: companies still get financing, but do not end up losing equity. However, not all enterprises have the necessary means and/or knowledge to venture in this world. That “NOVA” Santos refers to NOVA Foundation, which promotes and accelerates startups helping them to grow, namely by providing mentoring, advisory services, coaching and funding from a group with the same name and its vast network of investors and experts. NOVA Foundation has a strong presence in South America, which is a strong reason for it to be a partner of SprintX. The benefits provided by SprintX allow startups to make their own ICOs, offering a solution that also offers an integrated exchange. Startups get all the benefits that arise from using ICOs and their underlying technology, which is based on Blockchain: safety, reliability and traceability, among others.